If I tell you your toilet brush and plunger are dirty, you'll probably tell me "No sh*t." But have you cleaned them? I must admit this is one of those tasks I tend to put off, but it's pretty important and not that complicated. Here's how to clean your toilet brush and plunger without bleach or other toxic chemicals. A stock pot of boiling water. Do not fill it to the top unless you like being burned by splashing water. 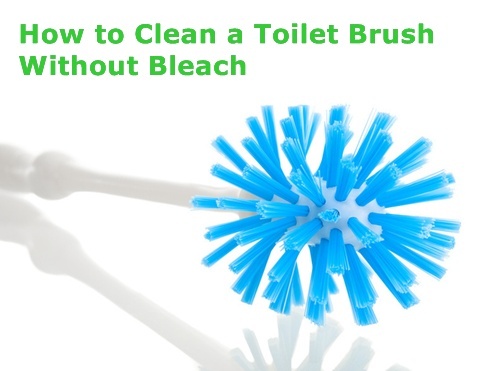 Rinse the toilet brush by flushing water over it. Pour a cup of water over the brush caddy to rinse it over the toilet too. You probably rinsed the plunger last time you used it. If you didn't....uh, wtf? Drain the toilet: First, turn off the water valve (there should be a knob under the toilet tank). Secondly, hold down the handle to flush wall water from the tank. And finally, pour clean water down the bowl to flush any remaining water. If you don't wanna drain the toilet, you can clean everything in a bucket instead. Place the toilet brush, caddy, and plunger in the toilet bowl. Pour enough boiling water over it to cover the hard workin' bits (including the bottom parts of the handle). Pour in about 2 cups of white vinegar for every 1 ½ gallons of hot water. Let everything soak for about an hour. After one hour, remove everything. Give the handle and the toilet brush caddy a good scrubbing with a damp sponge and baking soda or Bon Ami. Use an old toothbrush on stubborn stains and hard-to-reach places. Turn on the water to your toilet. Let the tank fill then rinse everything thoroughly by flushing. Put everything out in the sun to dry. This will kill any remaining germs. Brag and judge others for having dirty toilet brushes. 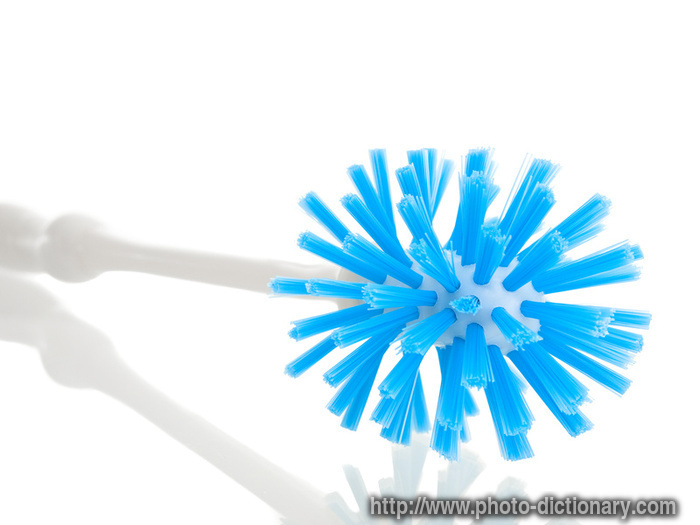 Tip: Let your toilet brush dry in between uses by propping it between the toilet bowl and toilet seat. Turn Any Mason Jar into To-Go Cup with EcoJarz!